Episode 100.0 – Our 100th Episode! It's been 2 years and 100 podcasts. 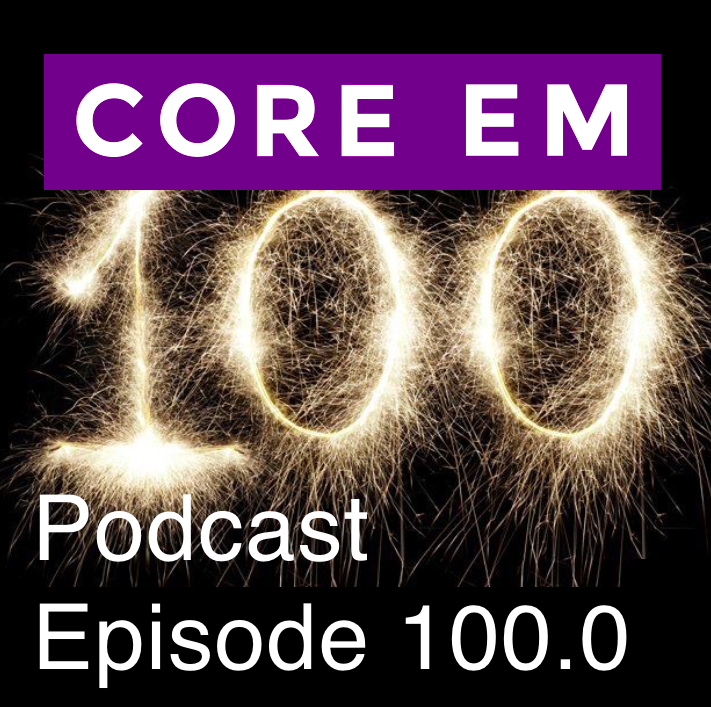 Jenny and Swami take a minute to talk about the Core EM project and our future directions.